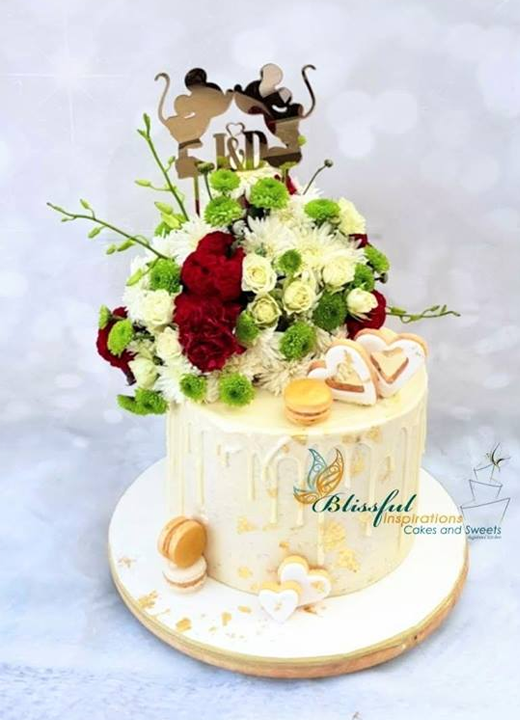 Blissful Inspirations Cakes and Sweets specialises in custom-designed cakes for every occasion. 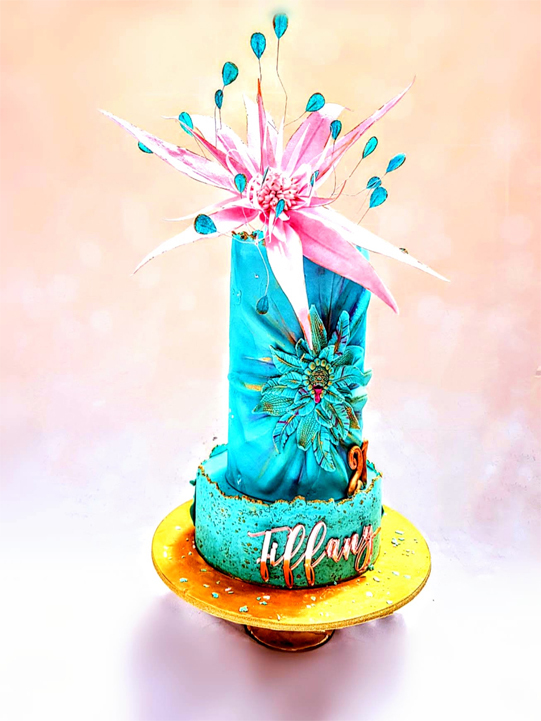 Renowned for its award-winning designs, each creation is approached individually and created for the client’s specific needs. 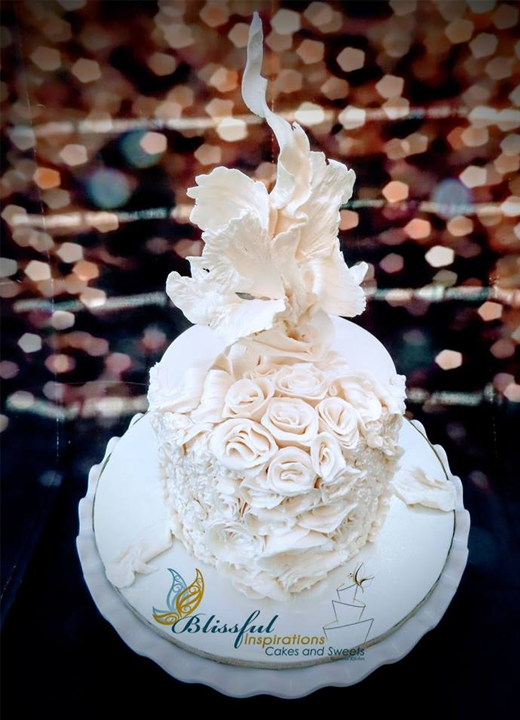 Whether you’re after a simple, classic or elaborate design, the company will ensure that your unique cake is of the highest standard. 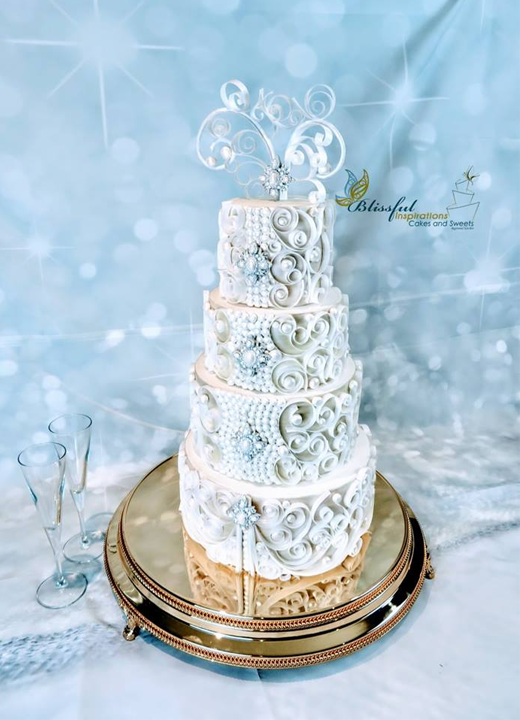 Blissful Inspirations Cakes and Sweets can also cater for gluten-free requirements. 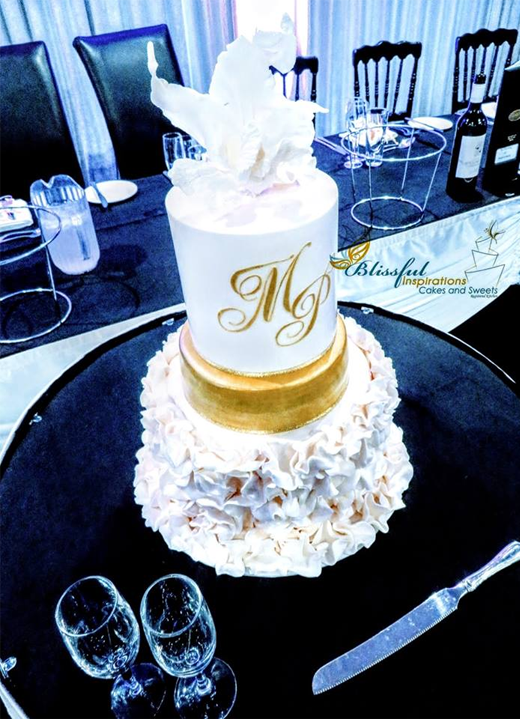 Contact Helen Hatzaras at Blissful Inspirations Cakes and Sweets to book your appointment today!